Just like your camera, your Diana F+ Flash needs protection, too! The Diana Flash Bag Black will make sure your flash stays snug and cozy while you’re on the go. 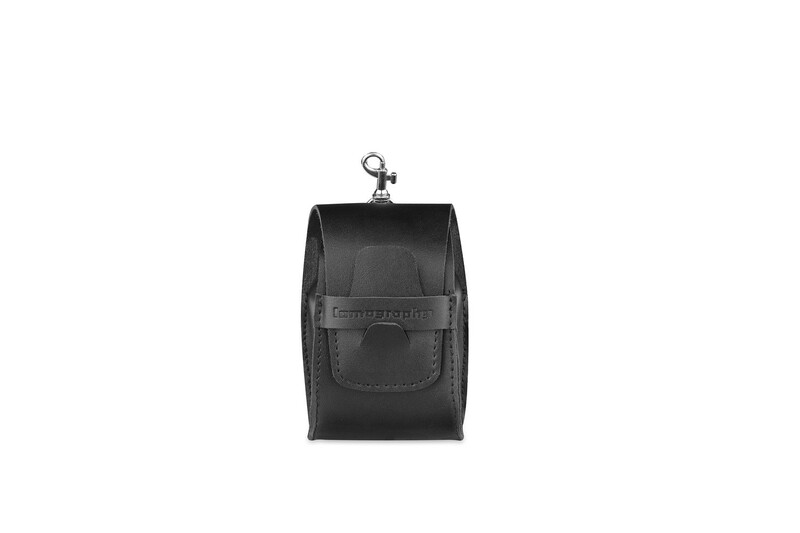 It’s made of durable and lightweight vegetable-tanned leather with a black finish for a timeless look.